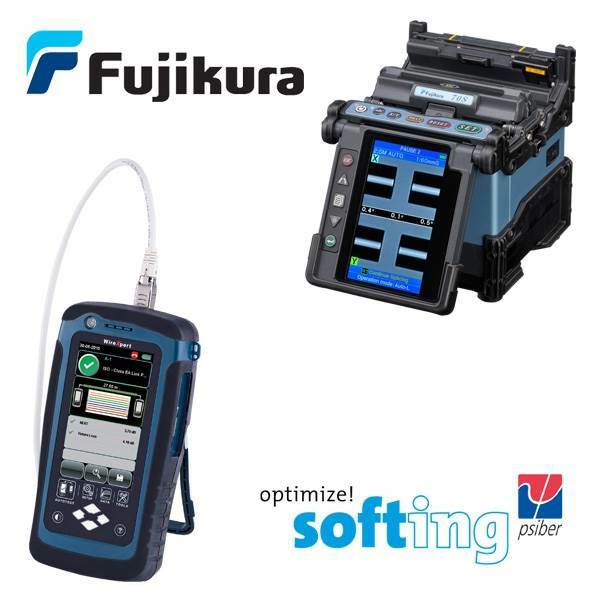 EDP Europe announce the expansion of our network cabling product range with the addition of fusion splicers and fibre cleavers from Fujikura and network cable testing equipment from Softing (Psiber). EDP is delighted to announce that Michael Harrison has successfully completed METZ CONNECT’s Cabling System Design & Installation course and is now a qualified METZ CONNECT Approved Installer. 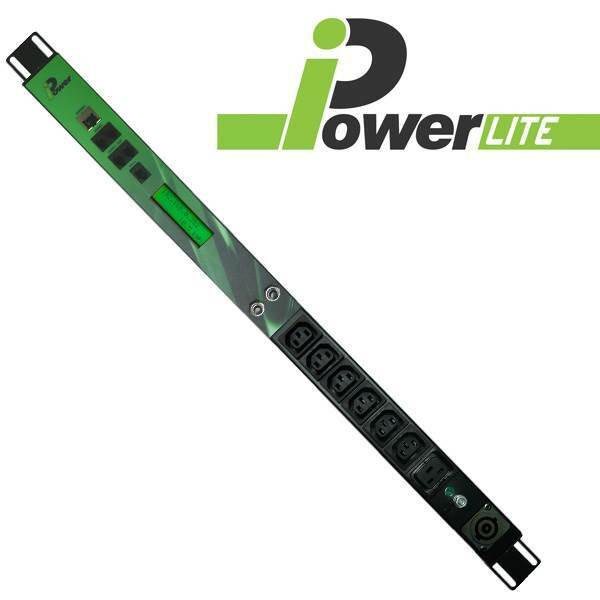 EDP Europe introduces iPower Lite, a cost effective intelligent PDU, to its range of iPower intelligent Power Distribution Units. 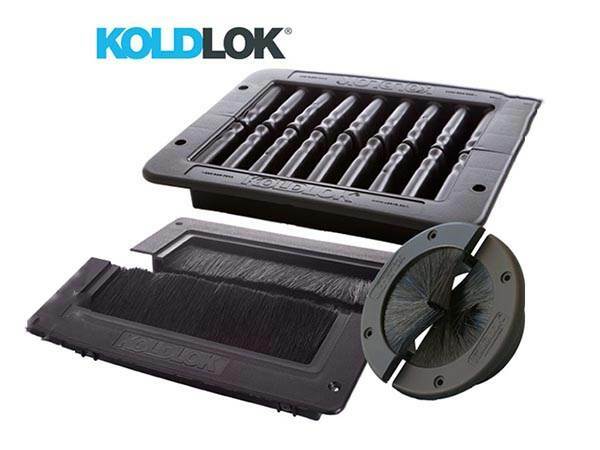 EDP Europe, the EMEA distributor for Upsite Technologies, is delighted to announce the expansion of the Upsite range of products with new HotLok & AisleLok products. With Data Centre World, London just a couple of months away, EDP Europe is delighted to announce it will be demonstrating the first out-of-the-box aisle containment solution – AisleLok® Modular Containment, at the show. After a successful debut at the recent Data Centre World Expo, EDP Europe will continue to partner with Bergvik Flooring to launch their dynamic raised flooring system Iso Floor® to the UK market. 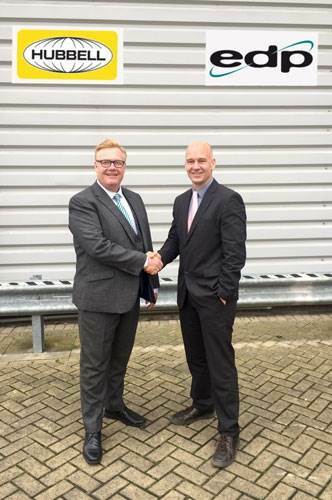 IDC Solutions, is delighted to announce the appointment of EDP Europe Limited to distribute its Eziblank® airflow management solutions across Europe. 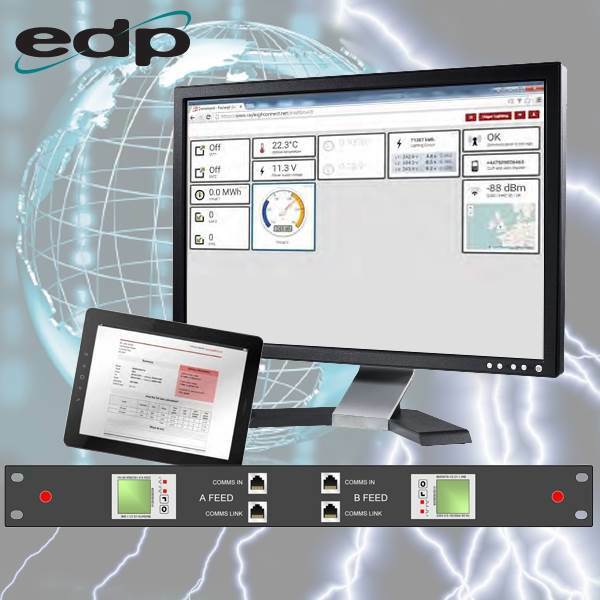 EDP Europe is delighted to announce its appointment as a distribution partner for the TZ Centurion™ rack access control system. 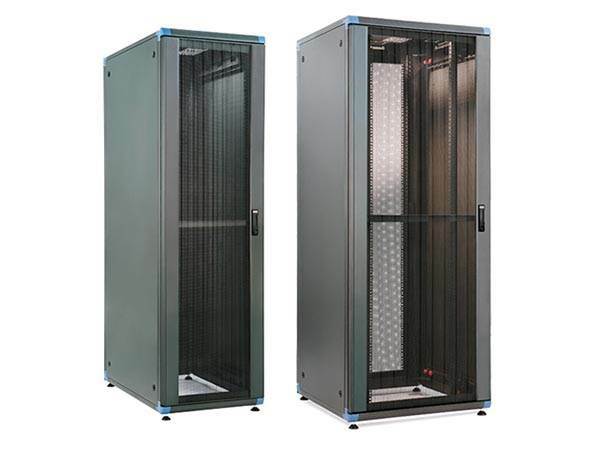 EDP Europe, a leading supplier of solutions for combating data centre cooling issues, is pleased to announce the launch of its RackSEAL air barrier. EDP Europe specialises in the supply of critical infrastructure solutions for the data centre and enterprise IT environments. Building on over 25 years’ experience, EDP Europe focuses on providing a broad portfolio of leading edge systems designed to optimise the overall performance of its customers’ IT environments no matter their size. From design & build to ongoing operational management, EDP Europe can support throughout the lifecycle of a data centre to increase efficiency, resiliency, flexibility and security. Installing a Cold Aisle Containment System is one of the best ways to help enable cooling efficiency, and should be implemented in conjunction with the other air flow management best practices of sealing cable cut-outs, blanking unused rack space and ensuring air flow grilles are located in the correct positions. 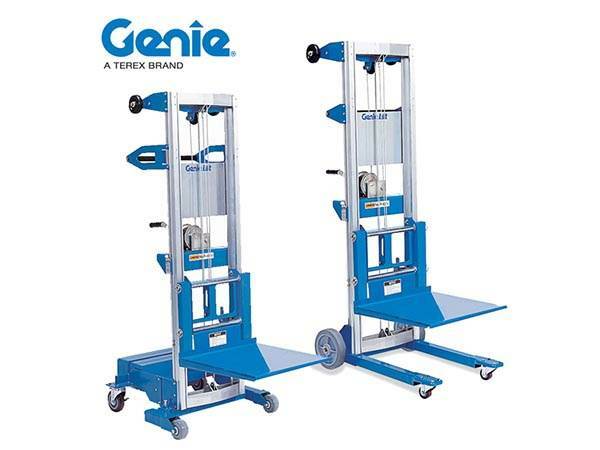 There are two main types of aisle containment systems Cold Aisle Containment where the cold aisle is enclosed or Hot Aisle Containment where the hot aisle is enclosed and the hot air directed into the return plenum and back to the air handlers. Within these two categories EDP Europe offers a number of options to best suit individual requirements, these include a fully retro-fitting, customised solution that can include electronic drop down roof panels, electronic sliding doors and custom built in-fill panels. EDP Europe also offers a PVC thermal curtain containment solution and the AisleLok® Modular Containment system that provides an out-of-the-box aisle containment solution. 1. Cost effective, retro-fitting intelligent locking and access control system that provides real-time reporting on the status of individual cabinet doors, issuing alerts when unauthorised events occur. The system can be configured so that individuals can only access specific doors, with the door handles providing a visual indication as to which can be accessed. It’s also possible to trigger the opening of individual doors remotely, enabling secure and controlled access for visiting engineers. 2. Biometric access cards compatible with popular systems that provide dual level authentication without the expense of replacing existing card reader infrastructure. 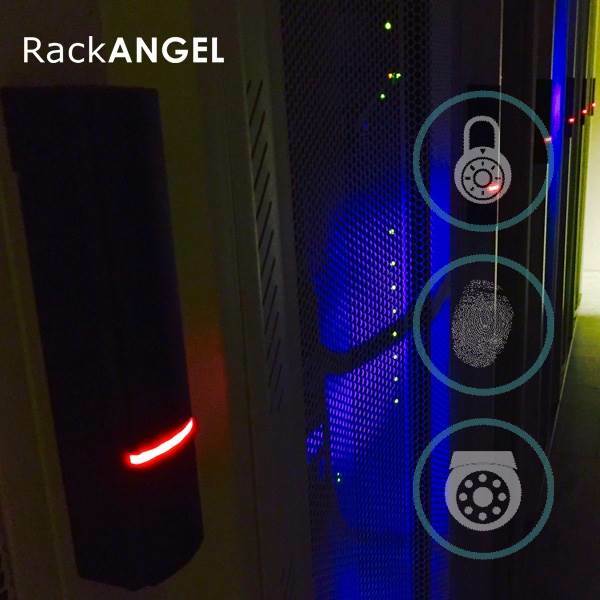 This solution also eliminates the need to store and manage biometric data. 3. In-rack CCTV surveillance cameras that enhance the security system by providing real-time or historical footage of both authorised and unauthorised events. 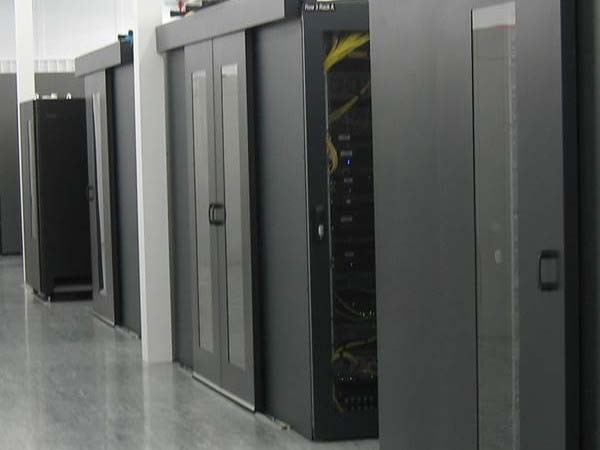 To efficiently cool data centres and computer rooms the set points on cooling systems need to rise. One of the best ways to improve cooling efficiency is to make sure air flow management best practices are being followed. 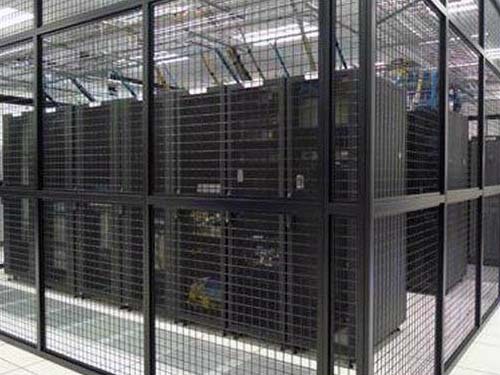 Theses best practices include ensuring that floor grilles are correctly positioned in cold aisles only, unused rack space and other gaps in racks are blanked off and cable cut-outs within the raised floor are sealed. 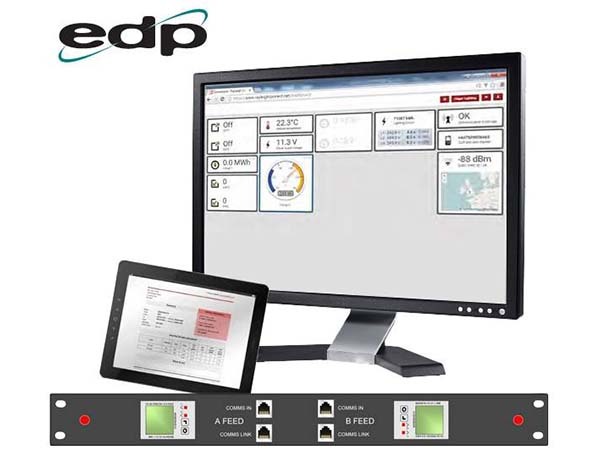 EDP Europe is a leading distributor of air flow management solutions that help our clients improve their cooling efficiency. These solutions including blanking panels from EziBlank®, HotLok® and PlenaFill®; raised floor grommets from KoldLok® and floor grilles from Triad that improve the delivery of the cold air from the raised floor. 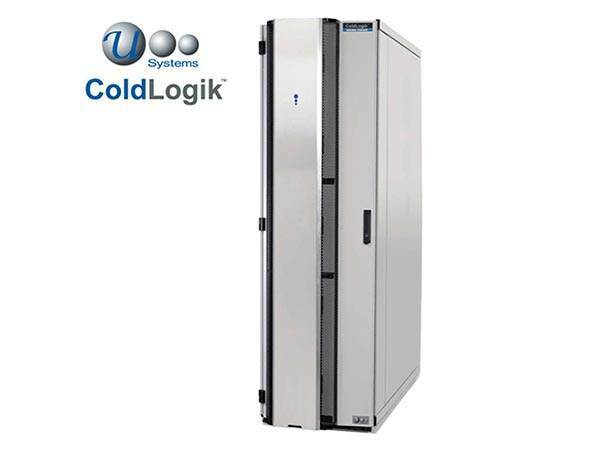 EDP Europe also supplies other products that improve air flow management including bespoke aisle containment systems and Geist SwitchAir to improve the cooling performance of network switches. EDP Europe offers a range of fibre optic solutions from leading manufacturers including HUBER+SUHNER that represent the very latest thinking in fibre optic technology for the data centre environment. 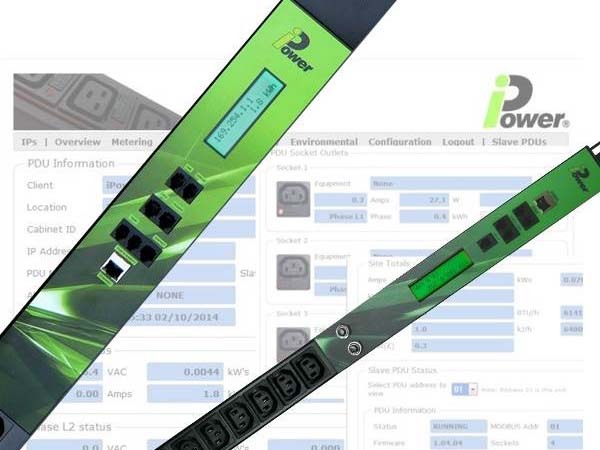 They have been developed to provide end-to-end fibre optic management and are both modular and scalable while providing the highest packing density on the market today. The latest solution IANOS® is a new, class-leading and future-proofed fibre optic management system that facilitates Base-2, 8, 12 and 24 pre-terminated cable systems for best-in-class density, speed of installation, handling and scalability. Hubbell PROclick fibre connectors - Pre-polished SC and LC fibre connectors that are designed to provide a low-cost and simple way of terminating fibre optic cables in the field. 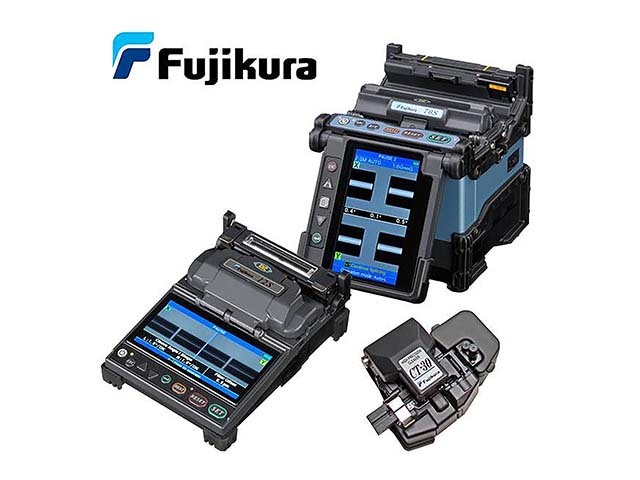 Fujikura Splicing Equipment - Including the market leading Fujikura 70S fusion splicer, as well as other models and fibre cleavers. 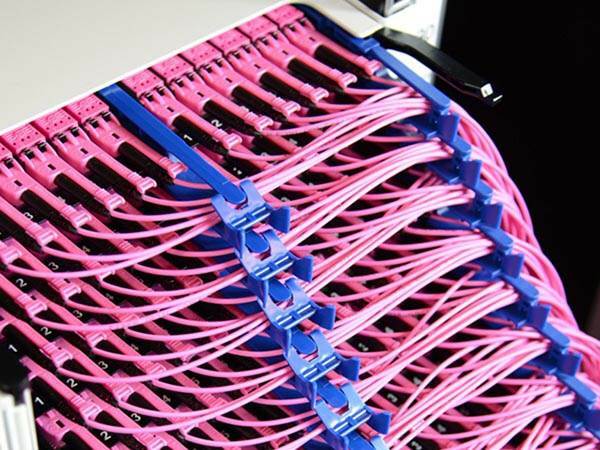 With fibre patch cords, patch panels, distribution frames and trays also available EDP Europe can provide you with the solutions to effectively manage your fibre optic network. With the European Construction Product Regulations (CPR) coming into force that govern the fire resistance of cables used in permanent installation within buildings, Hubbell Premise Wiring, distributed in the UK by EDP Europe, is setting the industry benchmark regarding CPR and network cabling. 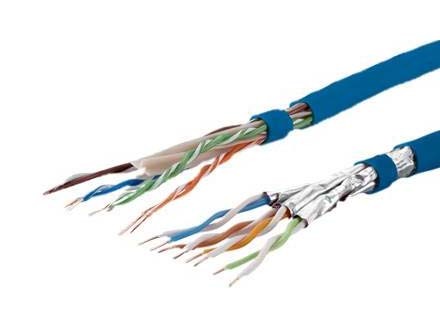 Hubbell’s Cat6 U/UTP, Cat6A F/FTP and Cat7 S/FTP network installation cables comply with this new regulation, achieving B2ca, Cca and B2ca classes respectively. 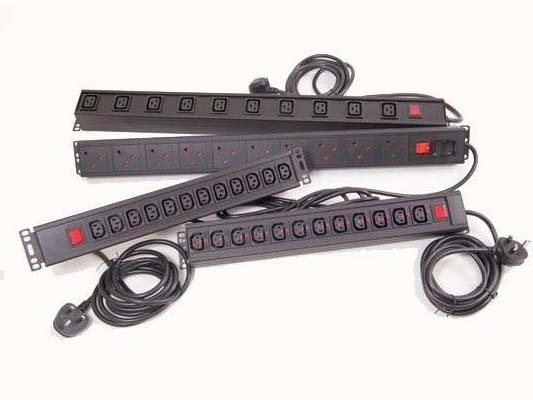 As well as providing networking solutions from Hubbell EDP Europe is also the UK distributor for METZ CONNECT. 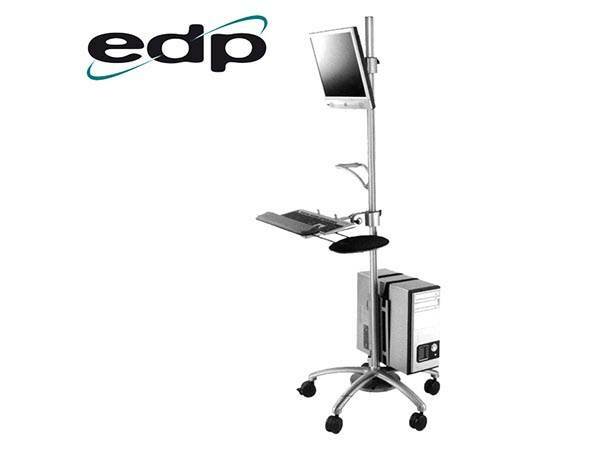 This enables EDP Europe to provide a wide variety of patch cords, patch frames and other network installation products. 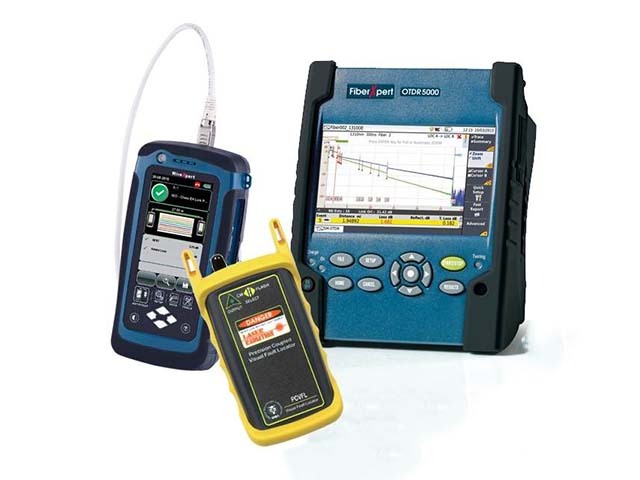 EDP Europe also provides a range of network test equipment from Softing (formally Psiber) to test copper and fibre networks. 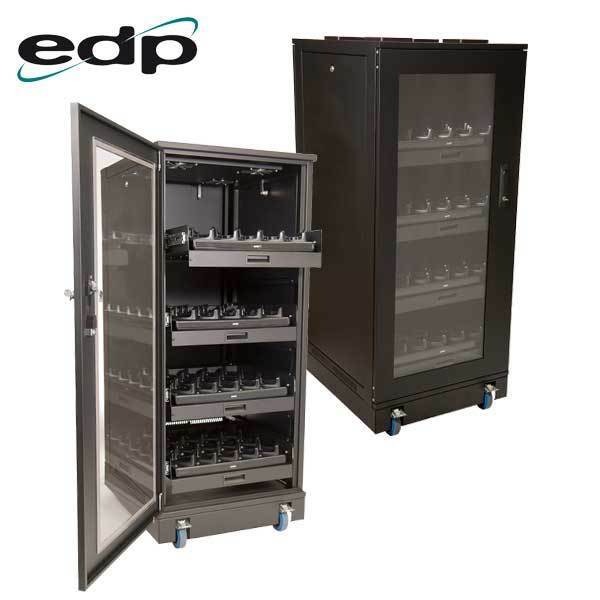 EDP Europe’s latest product offering is the High Density Device Dock (HD3) a secure charging rack for the central management and charging of handheld scanner equipment widely used in logistics. Available in a range of sizes with varying capacities, the HD3 is capable of securely charging multiple devices concurrently and works with popular brands including the Zebra TC55, TC56 and TC75 devices. The HD3 has a fully welded construction with locking telescopic vented shelves for improved airflow. Integrated LED lighting and acrylic window help manage devices when the door is closed. 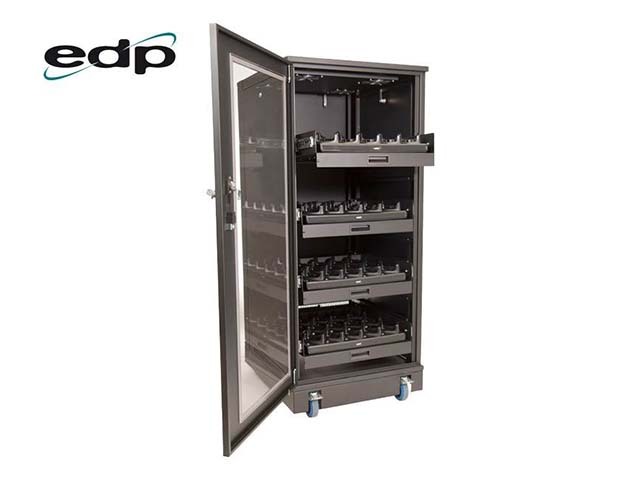 EDP Europe also offers a full range of 19” racks, PDUs, media storage solutions and other products for the data centre or computer room. 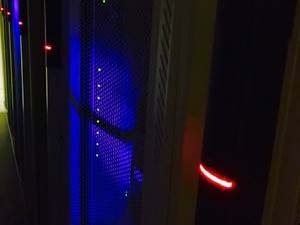 If you are looking for new ways of improving the overall performance of your data centre or enterprise IT environment, please do not hesitate to call EDP Europe.